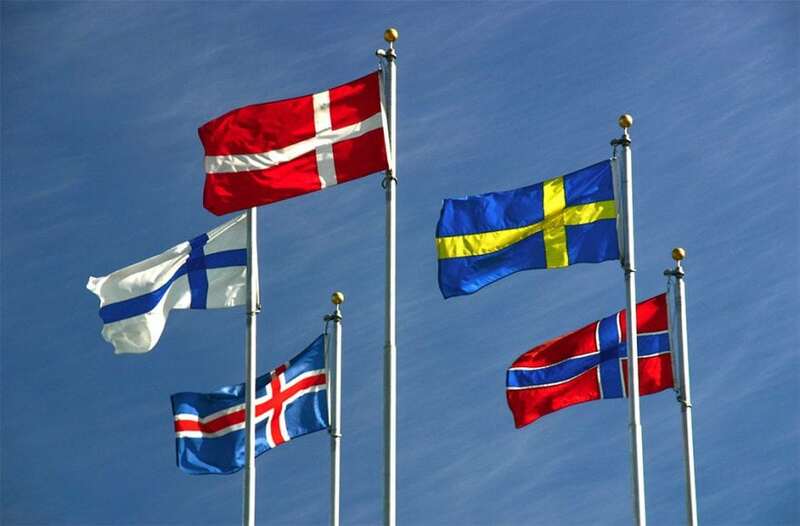 The Nordic countries — Denmark, Finland, Iceland, Norway, and Sweden — have aggressive climate and energy policies in place and have already emerged as leaders in renewable energy and energy efficiency. Although renewable sources of energy already comprise a substantial role in the region’s electricity portfolio, their utilization is expected to grow rapidly between 2016 and 2050 to reach a carbon neutral society. We believe this has three implications for broader policy and research. First, the combined top six challenges — integration of renewables, electrification of transport and heat, technically managing intermittency, carbon intensity and emissions, the reliability of local grids, and ensuring adequate capacity—may serve as a useful ordering of priorities for energy and climate planners and policymakers. 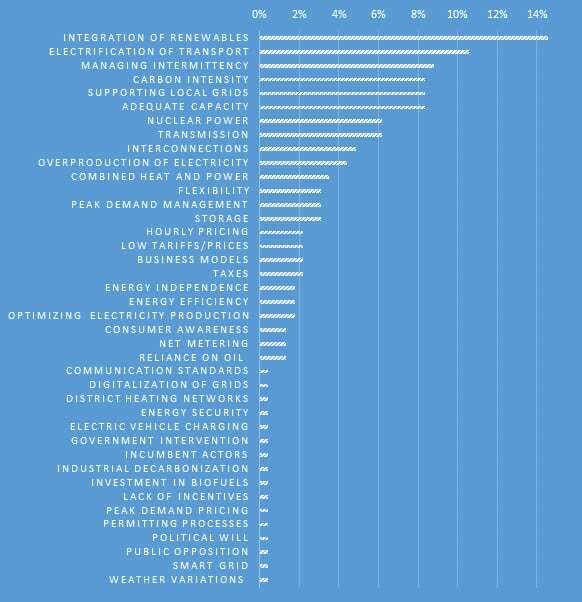 They offer a good starting point for the categorizing the obstacles that must be must be overcome for decarbonization goals to be reached. In sum, even process of electricity decarbonization ongoing in the Nordic region—perhaps the exemplar for the world—reminds us that energy transitions are contingent and complex that we may like to believe. These findings are described in the article entitled Expert perceptions of low-carbon transitions: Investigating the challenges of electricity decarbonisation in the Nordic region, recently published in the journal Energy. This work was conducted by Benjamin K. Sovacool (from Aarhus University and the University of Sussex), Johannes Kester, Gerardo Zarazua de Rubens, and Lance Noel from Aarhus University. Benjamin K. Sovacool is the director of the Danish Center for Energy Technology at the Department of Business Technology and Development at Aarhus University. Sovacool also directs both the Center on Innovation and Energy Demand at the University of Sussex. Sovacool's research focuses on energy policy, environmental issues, and science and technology policy.